Become a more effective show manager/secretary by attending AQHA's show management workshop. Don't miss this exclusive opportunity where you will learn effective management techniques you c­­an use at AQHA-approved shows! Patti Carter-Pratt, AQHA's executive director of shows, and Melynda Ackley, AQHA's director of competition administration, will teach this in-depth workshop, which will take a deeper look into marketing, promoting, organizing, and managing AQHA shows. AQHA workshop registration fees are non-refundable. A show management workshop must have at least 30 attendees registered. If registrations are less than 30 (21 days prior to the scheduled workshop), the workshop will not be held. Registration refunds will be given to those who have paid their registration prior to the workshop deadline, if AQHA does not hold the workshop due to the lack of registered attendees. Show Management 101 Workshops are for those that are new to show management. This special workshop will be held prior to AQHA's Show Management Workshop and offers details of holding an AQHA sanctioned show and learning the ins and outs of show management. Show Management 101 Workshop for Beginners to be held prior to AQHA's Show Management Workshop. Saturday, February 8 - 12:00 pm. Registration for Workshop 101 - $25 in addition to the Workshop fee of $155. The Show Management Workshop will be held Saturday, February 8 from 1:00 pm - 5:00 pm and Sunday, February 9 from 8:00 am - 4:00 pm in Des Moines, Iowa at the Double Tree by Hilton, Des Moines Airport. Registration for this seminar is $155. Bring your laptop and a copy of any entry forms you have utilized and would like to share with others. Get your reservation in early as space is limited. Reservations to attend this workshop must be booked in advance by submitting the registration form to Valerie Smith by January 10, 2014. You may send by email to valeries@aqha.org or by fax at 806-349-6412. Reservations must be made by January 10, 2014 (to receive this rate). Reservations made after that date will be on space available only at Hotel's prevailing rates. You must make your hotel reservations by contacting Double Tree at 1-515-285-777. The Show Management Workshop will be held Saturday, February 22, and Sunday, February 23 in Scottsdale, Arizona, at the Holiday Inn Express. Registration for this seminar is $155. Bring your laptop and a copy of any entry forms you have utilized and would like to share with others. Get your reservation in early as space is limited. Reservations to attend this workshop must be booked in advance by submitting the registration form to Valerie Smith by January 22, 2014. 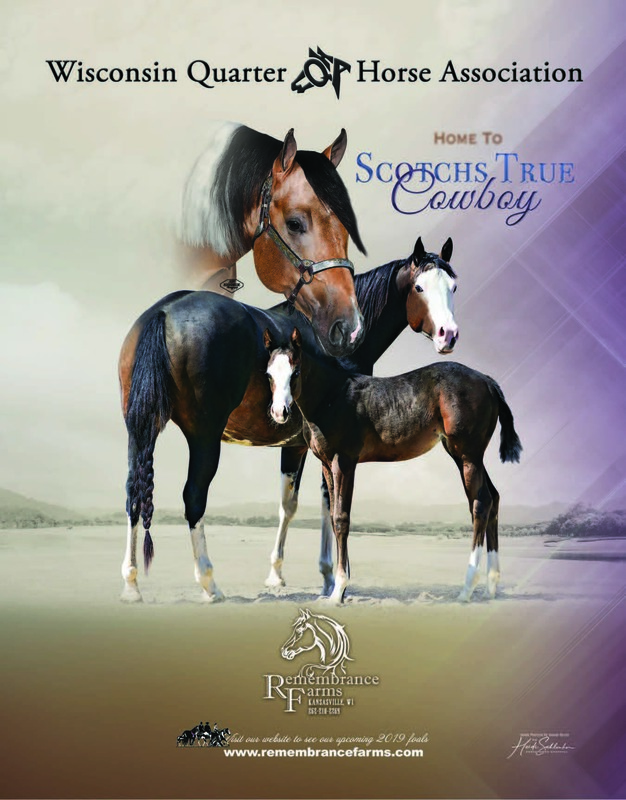 You may send by email to valeries@aqha.org or by fax at 806-349-6412. 3750 E. Gold Dust Ave.
Reservations must be made by January 22, 2014 (to receive this rate). Reservations made after that date will be on space available only at the hotel's prevailing rates. You must make your hotel reservations by contacting Holiday Inn Express at 480-596-6559. The Show Management Workshop will be held Monday, March 10 from 1:00 pm - 5:00 pm and Tuesday, March 11 8:00 am - 4:00 pm in New Orleans, Louisiana at the Hyatt Regency New Orleans. Registration for this seminar is $155. Bring your laptop and a copy of any entry forms you have utilized and would like to share with others. Get your reservation in early as space is limited. Reservations to attend this workshop must be booked in advance by submitting the registration form to Valerie Smith by February 12, 2014. You may send by email to valeries@aqha.org or by fax at 806-349-6412. Reservations must be made by February 12, 2014 (to receive this rate). Advise you are attending the AQHA Convention at the Hyatt Regency New Orleans. Log onto Hyatt Regency New Orleans for room information. Reservations made after that date will be on space available only at Hotel's prevailing rates. SHW100.14. AQHA SHOW APPROVAL One of the individuals designated on the show approval application as show manager or show secretary for approved shows and special events must have attended an AQHA show management seminar within five years preceding the date of the scheduled show. SHW100.15 Alliance approved managers and secretaries are not required to attend a show management seminar in order to hold an AQHA alliance event. SHW127. SHOW OFFICIALS Show officials are defined as any person performing the duties of a show manager, steward, ring steward or show secretary and must have a current AQHA individual membership. Any reputable person may act in the capacity of show official who can furnish proof that he/she is capable through ability or experience. SHW128.1 SHOW MANAGER Show managers shall be the person in charge of the AQHA-approved show, but may not serve as show secretary, ring steward or serve in any other capacity which might interfere with their effectiveness as manager. SHW128.2 Must be at least 18 years of age. SHW130. SHOW SECRETARY The Show Secretary may not hold the position of show manager or ring steward at a show at which he/she serves as show secretary.